Home » General Interest » Why Did the Magi Bring Gold, Frankincense and Myrrh? Why Did the Magi Bring Gold, Frankincense and Myrrh? Since the early days of Christianity, Biblical scholars and theologians have offered varying interpretations of the meaning and significance of the gold, frankincense and myrrh that the magi presented to Jesus. The common belief is that these valuable items were standard gifts to honour a king or deity in the ancient world: gold as a precious metal, frankincense as perfume or incense, and myrrh as an anointing oil. As an side it’s also interesting that Matthew’s gospel does not include the names or even number of the magi and the perceived wisdom that there were 3 is only based on the number of gifts presented to the infant Jesus – some sources even say there were scores of magi – see our article The Magi – a new revelation ? . However others have suggested that the gifts of the magi were a bit more practical—even medicinal in nature. Researchers at Cardiff University have demonstrated that frankincense has an active ingredient that can help relieve arthritis by inhibiting the inflammation that breaks down cartilage tissue and causes arthritis pain. The new study validates traditional uses of frankincense as an herbal remedy to treat arthritis in communities of North Africa and the Arabian Peninsula, where the trees that produce this aromatic resin grow. Did the magi “from the East” know of frankincense’s healing properties when they presented it to young Jesus? – we may never know but it’s certainly a possibility. Buy it on-line today at the special offer price of £4.99. 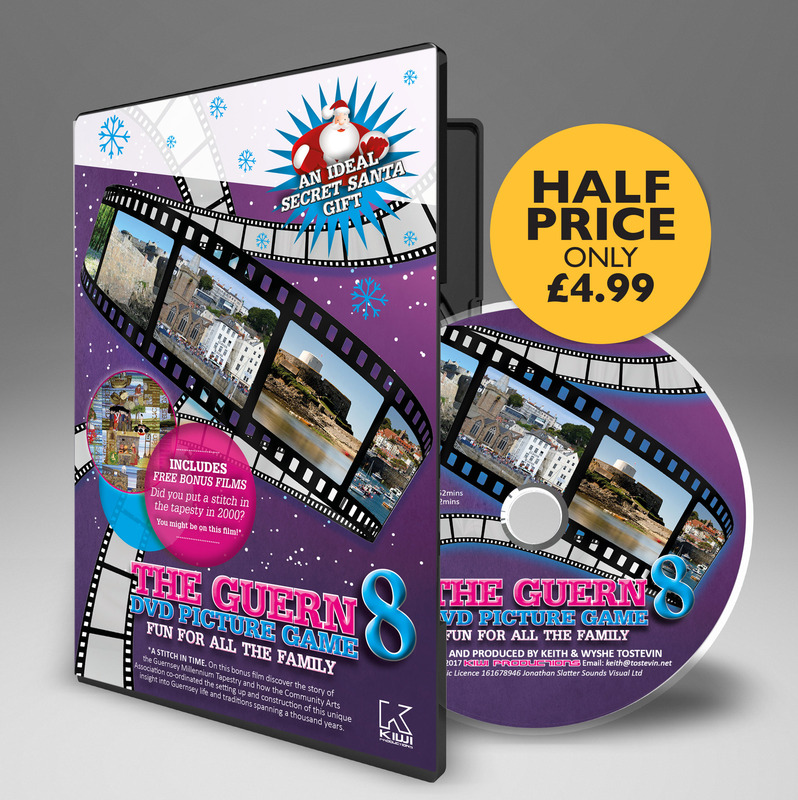 You can also back order issues of the previous Guern DVDs for £9.99 each. The Guern 9 : The Best of 10 years – A Selection of questions from all 8 DVDs plus 30 brand new bonus questions. Receive updates when our twice weekly new articles are published. Like our ecclectic mix of articles ? Enter your email address to subscribe to guernseydonkey.com and get notifications whenever new articles are published.